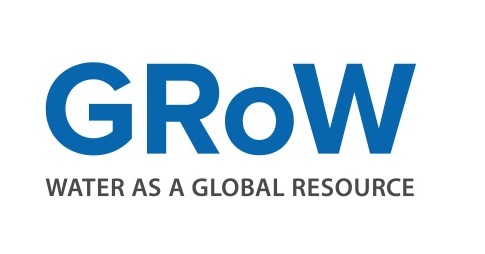 GlobeDrought aims to develop a web-based information system for comprehensively characterizing drought events. 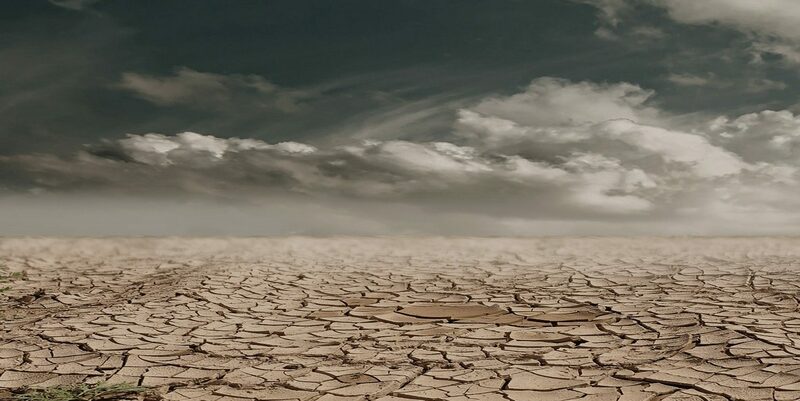 The project will produce a spatially explicit description of drought risks by considering three components: drought hazard, exposure and vulnerability. It will investigate how droughts impact water resources, crop productivity, trade in food products and the need for international food aid. In terms of methodology, the project aims to link satellite-based remote sensing and analyses of precipitation data with hydrological modelling and yield modelling. This will produce indicators for characterizing meteorological, hydrological and agricultural droughts, which in turn will make it possible to quantify drought risks. Analyses of socioeconomic data will provide the basis for quantifying exposure and vulnerability. Within the framework of a co-design process, users and stakeholders will help to shape the content and technical design of the drought information system. 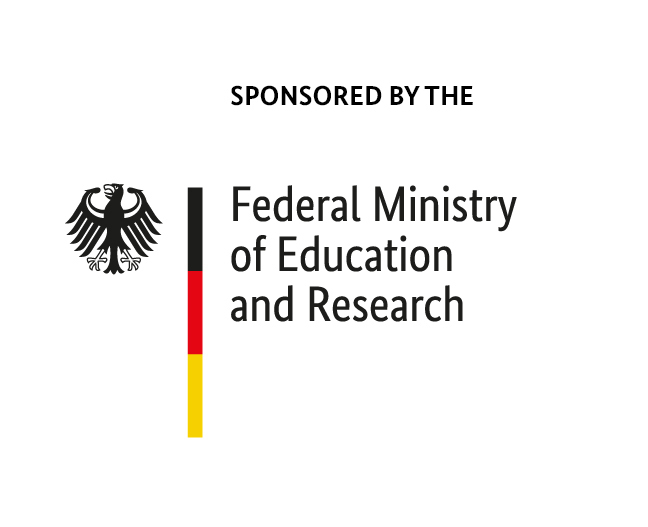 GlobeDrought is sponsored by the German Federal Ministry of Education and Research (BMBF) through it’s funding measure Global Resource Water (GRoW) which is part of the Sustainable Water Management (NaWaM) funding priority within the Research for Sustainable Development (FONA) framework.